These products are built for any mission in any phase of the life-cycle. From concept through operations, our space tools can help with system architecture, trajectory design, orbit determination, subsystem analysis and much more. These tools have been used by thousands of engineers and operators on hundreds of successful satellite programs. Fly your satellites with the same software used to design and test them. STK provides an inclusive modeling environment used worldwide by public and private sector organizations to model complex land, sea, air, or space systems and evaluate their performance in real or simulated time. STK supports timely decision-making in a mission context about complex, inter-related systems; and can be applied at any stage in their lifecycle: from planning and design to training and operations. Online trial. Quickly try out STK by running our online trial version. There’s nothing to install and the experience is the same as the desktop version. STK for free. Download the highly capable, permanently free version of STK to install on your desktop. After you register, demo licenses of key modules are available within the software. 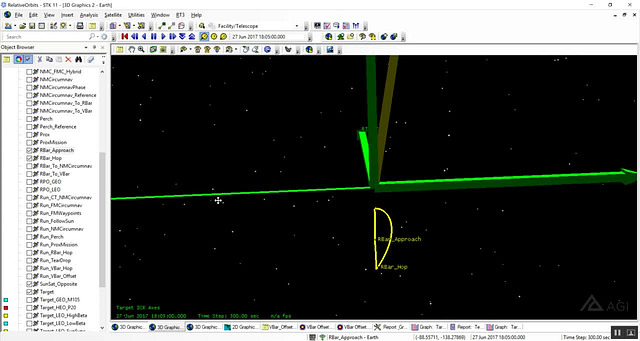 ODTK provides orbit determination and orbit analysis support for the entire life cycle of satellites and their tracking systems, processing a wide variety of traditional and non-traditional measurements using a state-of-the-art optimal sequential filter and matched smoother to generate orbits with realistic covariance. Used for interactive spacecraft maneuvers and trajectory design. 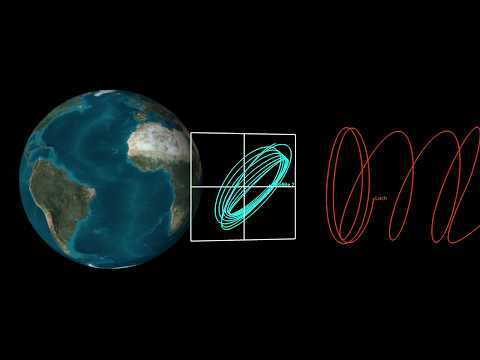 STK Astrogator allows for finite, impulsive, and optimal finite modeling of complex maneuvers including rendezvous and proximity operations, station keeping, interplanetary, and low thrust. STK SatPro provides a collection of specialized space tools for designing and operating satellite systems. 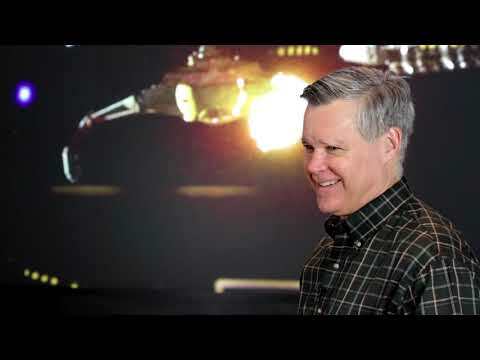 A spacecraft simulation environment in STK used for rapid development, assembly, test, and integration. The Communications module is used to model and analyze real-world RF and optical communications. Coverage analyzes when and how well regions on or above the central body’s surface are covered by a collection of assets based on a user-defined performance criteria. Electro-optical and infrared (EOIR) models detection, tracking and imaging performance of electro-optical and infrared sensors. The Integration module enables you to interface with STK from other applications. Using Integration, you can automate repetitive tasks and integrate with other applications, such as MATLAB and Excel. The Radar module provides thorough analysis and graphic displays of radar systems. Analyzer is integrated into the STK workflow to help automate and analyze STK trade studies in order to better understand the design of a system. Scheduler is a powerful scheduling and planning application designed for mission designers and operations engineers. Analysis Workbench streamlines, organizes, and extends the fundamental computational capabilities of STK. It provides these application-wide tools: Time Tool, Vector Geometry Tool, Calculation Tool, and the Spatial Analysis Tool. The Scalability extension allows you to scale your STK (Engine, Components) or ODTK through parallel computing. 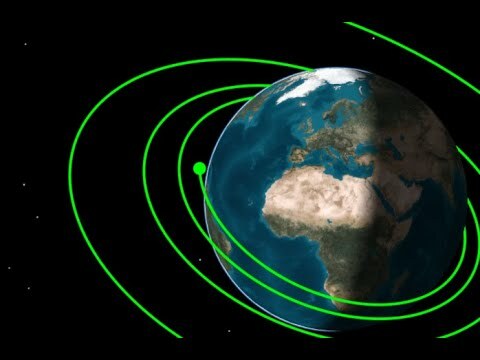 The Conjunction Analysis Tool (CAT) determines time windows in which the launch or operation of a space object is affected by the proximity of another orbiting object. Space Environment and Effects Tool evaluates the effects of the space environment on spacecraft. The Geospatial Content Server provides a comprehensive enterprise solution for hosting, processing, serving, and analyzing terrain, imagery, and other heterogeneous 3D data. The STK Data Federate is a scalable, open, and secure Content Management System (CMS) built to meet the needs of the aerospace and defense communities.